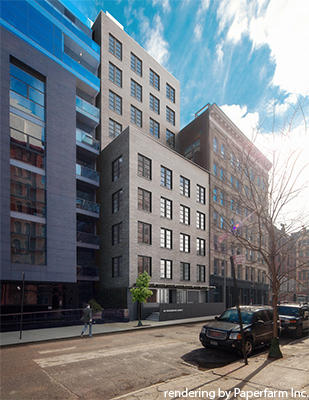 Work is expected to wrap up this spring at Houston House, a new condominium development in the East Village. 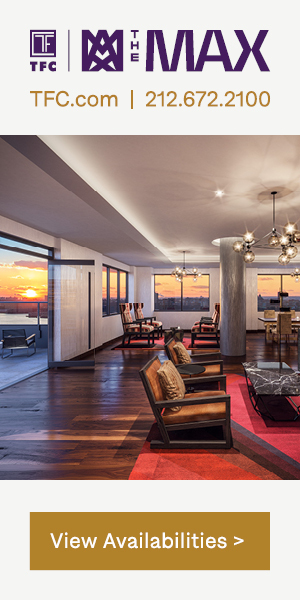 Lee Properties Group has released a new set of renderings as the project comes to a close. Located at Houston and East 2nd Street, the building’s official address is 298 East 2nd Street. 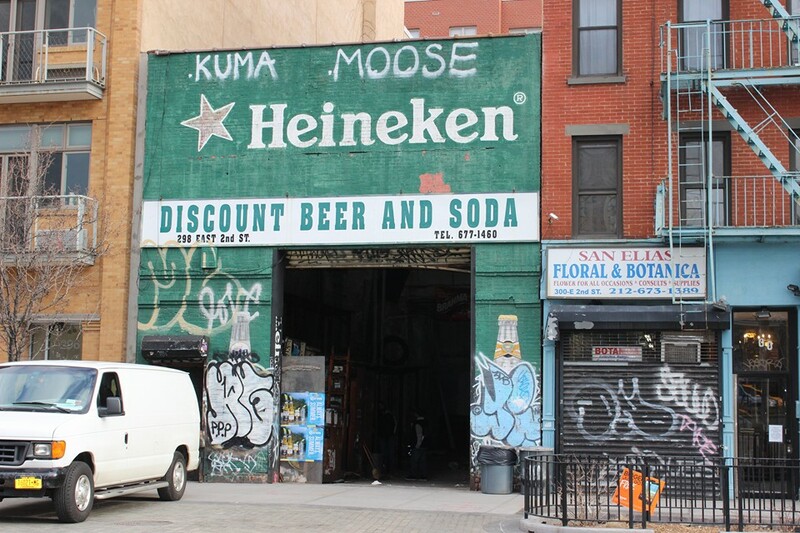 The Lee Properties Group has filed applications for an eight-story, seven-unit residential building at 298 East 2nd Street, in the Alphabet City section of the East Village. 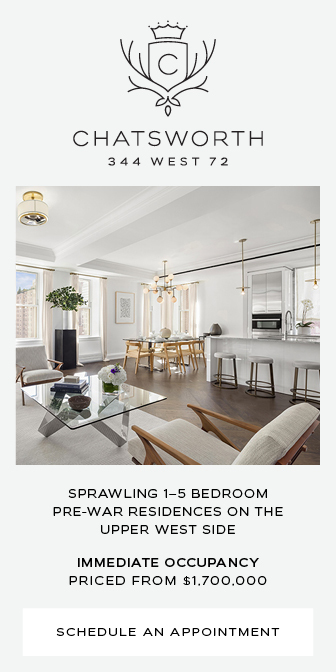 It will measure 14,832 square feet and its residential units should average 1,967 square feet apiece, indicative of condominiums. 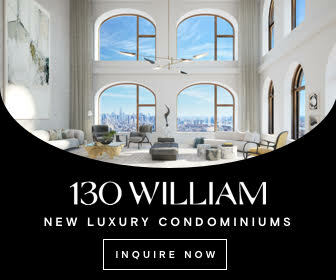 There will be a duplex apartment across the ground and second floors, followed by full-floor apartments on the third through eighth floors. Storage space for four bikes will be located on the ground floor. 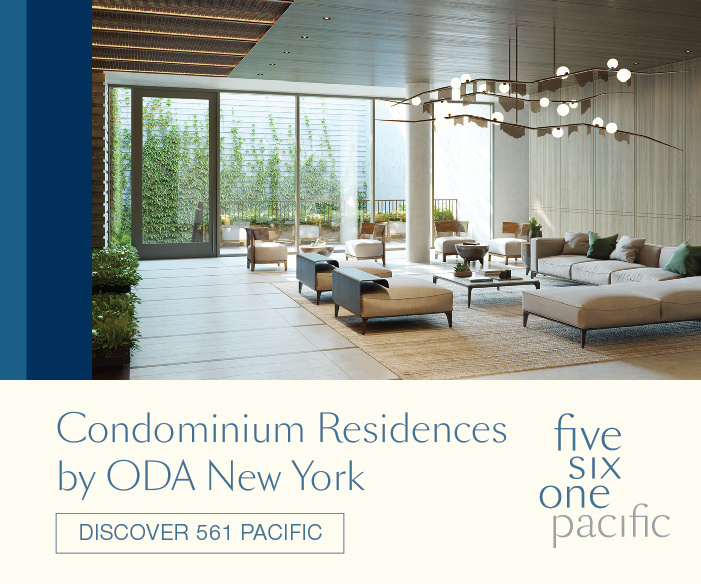 Hudson Square-based Zakrzewski + Hyde Architects is the architect of record. 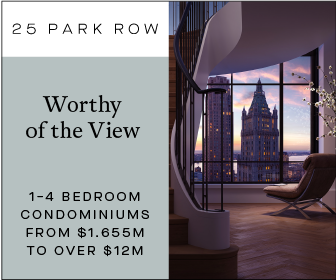 The 25-foot-wide, 2,649-square-foot property traded for $7.03 million in October of 2015, after being placed on the market for $8.5 million in 2014. A single-story warehouse must first be demolished. Permits were filed to raze the structure in April. 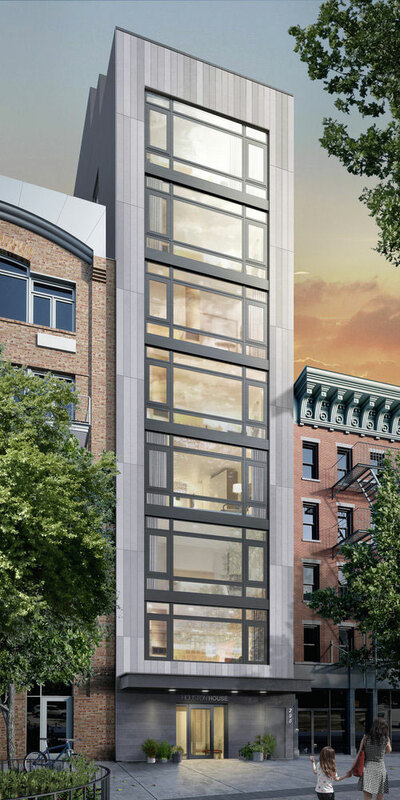 Curbed has revealed renderings for the 10-story, seven-unit condominium building at 465 Washington Street, in northern Tribeca. The building will meet Passive House standards, and Zakrzewski + Hyde Architects is developing and designing. The project is an expansion of the old five-story building and has been planned for a few years.